Equipment Rental in San Jose - A Tool Shed - Page 39 of 39 - A Tool Shed is your source for tool and equipment rentals in San Jose, CA. 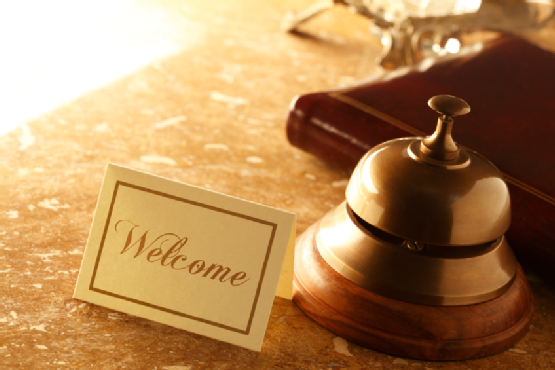 To learn more about our rental services call us at 1(800) 286-6574! Last Reminder! Don’t Forget About Our Father’s Day Special!! Don’t forget, this Sunday only, we will be giving away a FREE pair of work gloves with every rental! Don’t forget, we will also pay the sales tax on the rentals too! You can’t find a better deal anywhere else in the San Jose area so make sure to come to one of our six convenient locations this Sunday, June 17th ! We look forward to seeing everyone on Sunday and we hope everyone has a great Father’s Day! 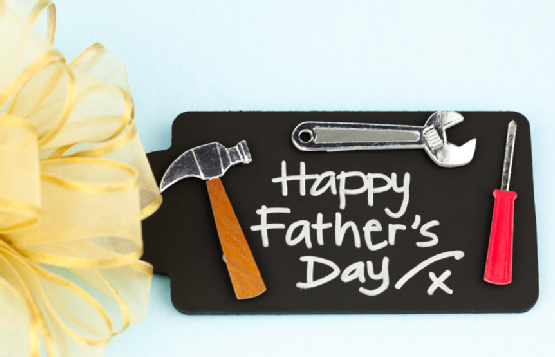 A Tool Shed Equipment Rentals would like to help make Father’s Day extra special this year! This Sunday only, we will be giving away a FREE pair of work gloves with every rental! Don’t forget, we will also pay the sales tax on the rentals too! You can’t find a better deal anywhere else in the San Jose area so make sure to come to one of our six convenient locations this Sunday, June 17th! Welcome to the Cast page of A Tool Shed Equipment Rentals! We are so excited to be able to talk directly with our Fans, Followers, and reach out to potential customers from all of our social media outlets including this Cast Page, our Facebook, and our Twitter. Here at A Tool Shed, we are your equipment rental solution for all of your rental needs. We have the rental inventory to help you get your job done quickly and easily. You’ll appreciate our large rental inventory and wide selections of rental tools available for the novice do it yourselfer to the experienced contractor. With over 60 years of experience, rental equipment is our specialty with fast delivery services just a phone call away. Call the tool and equipment rental professionals today at (831) 359-4769 or visit our website for more information about our company and services. We are here and happy to answer any questions you may have.